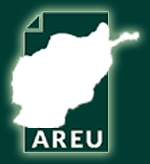 Political activism in Afghanistan’s high schools is not new. Already during the 1960s and 1970s, the country’s new political parties identified schools and universities as ideal recruitment grounds. The New Leftist and Islamist parties had significant numbers of teachers among their ranks, a fact that gave them direct access to students and the moral authority to influence them. Moreover, there were few alternatives for political proselytising in a country without a working class or large trade unions, and in the presence of a government that tried to present the emergence of political parties. 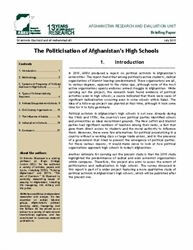 For these various reasons, it would make sense to look at how political organisations approach high schools in today’s Afghanistan.